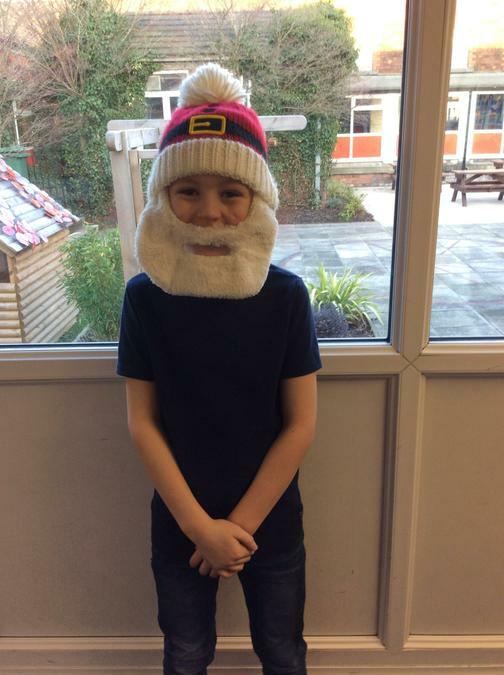 Congratualtions - we managed to raise alot of money from our school book fair. 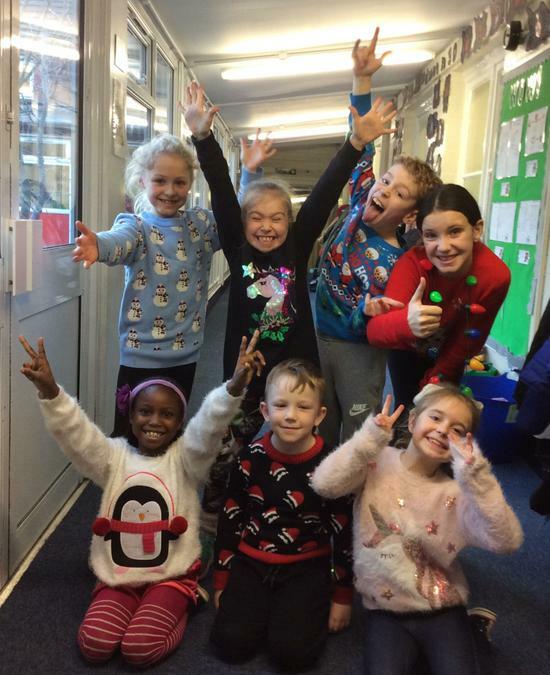 We will be able to spend this money on some new books for each class. 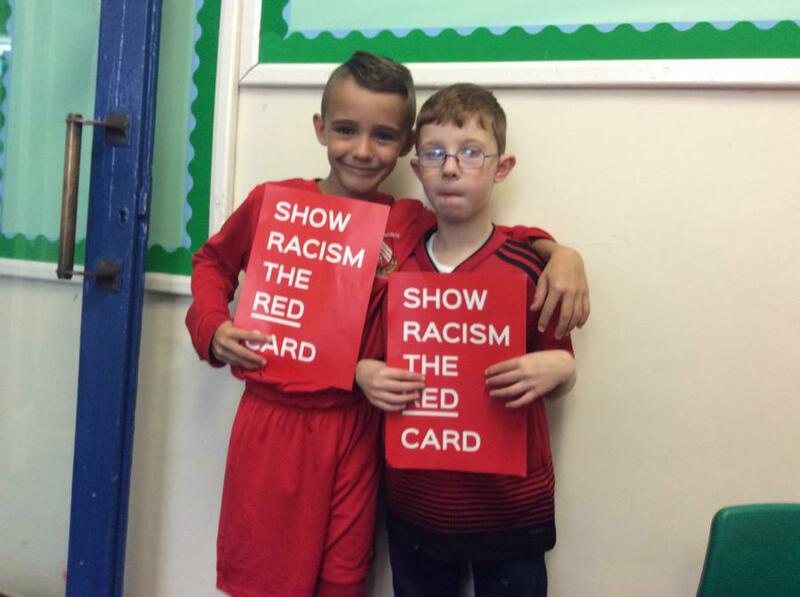 Well done everybody and thank you. 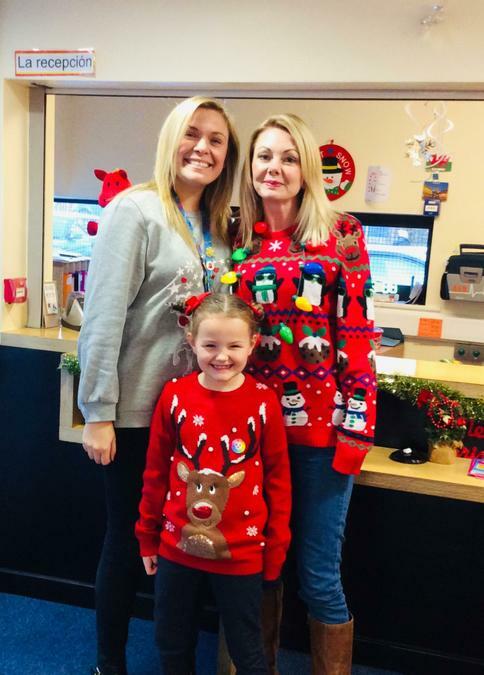 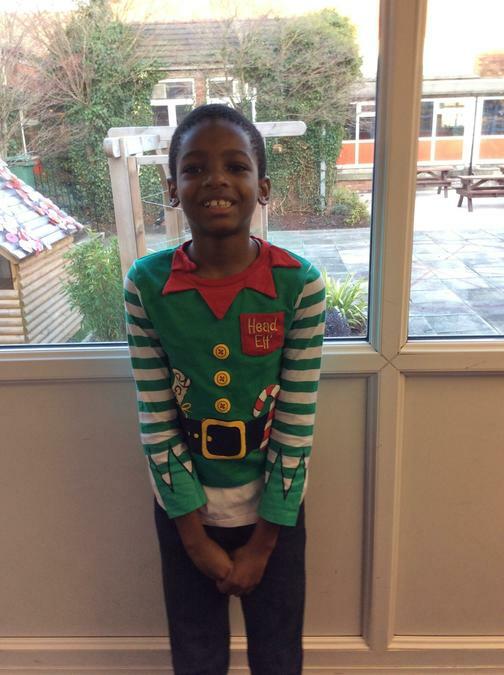 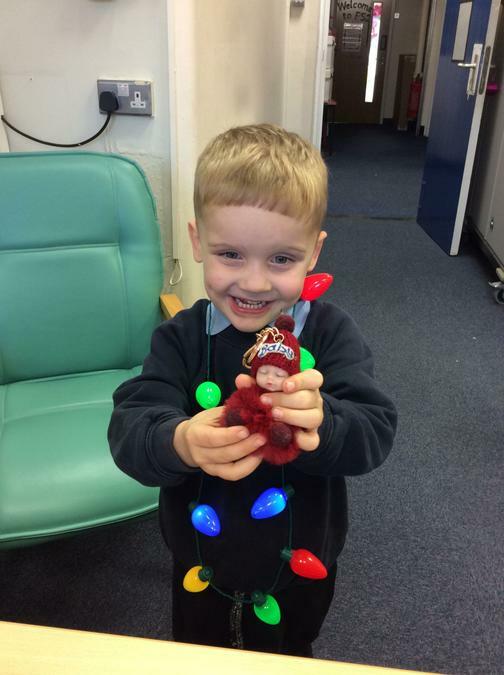 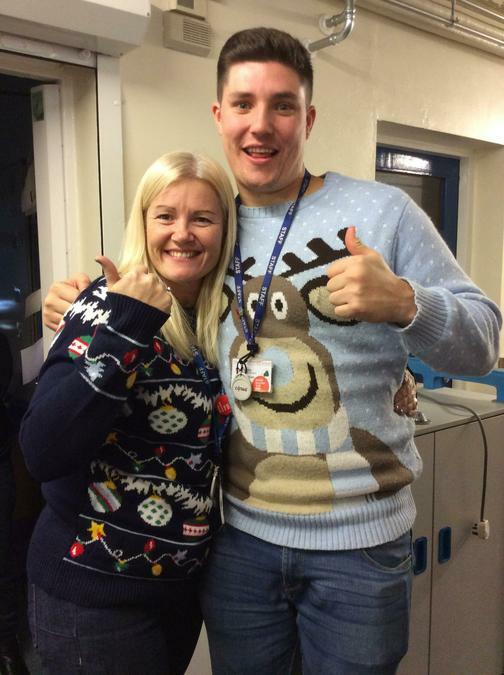 We are both thankful and very pleased to announced that we raised £382.84 for the charity! 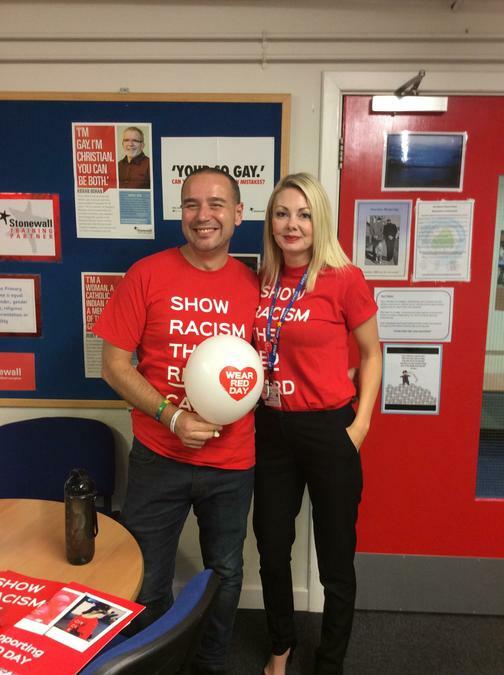 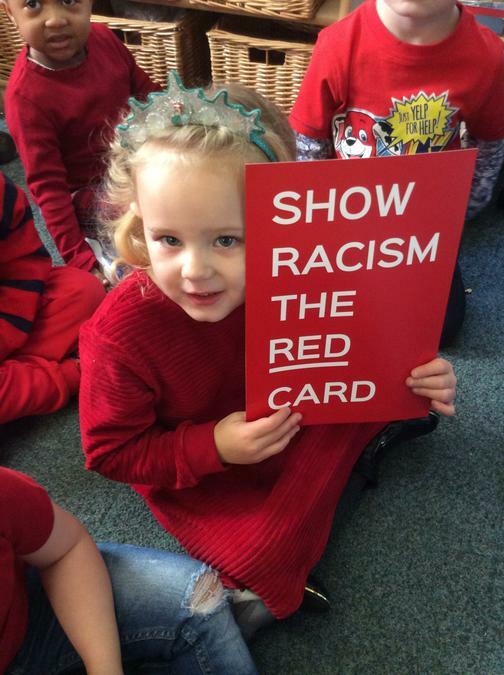 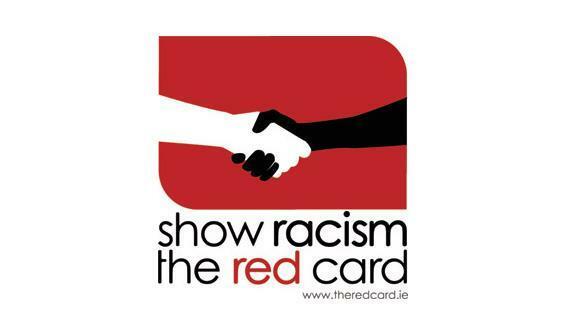 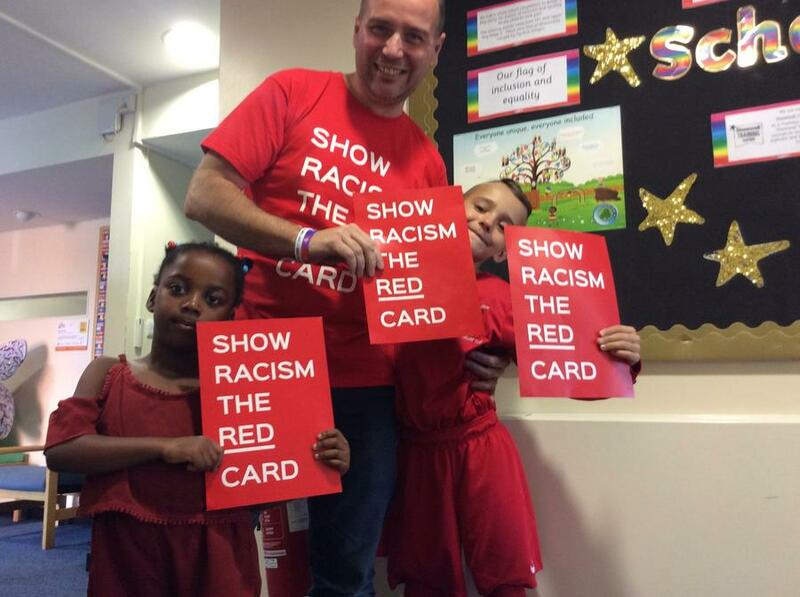 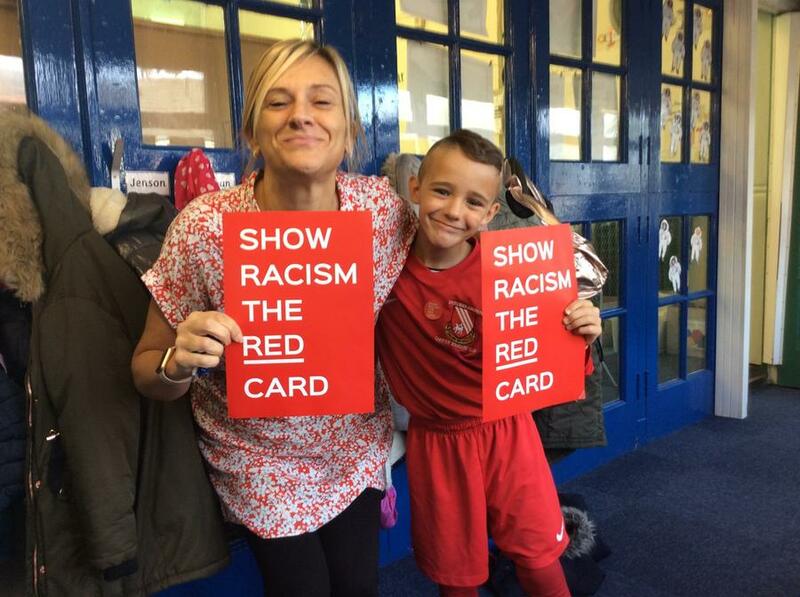 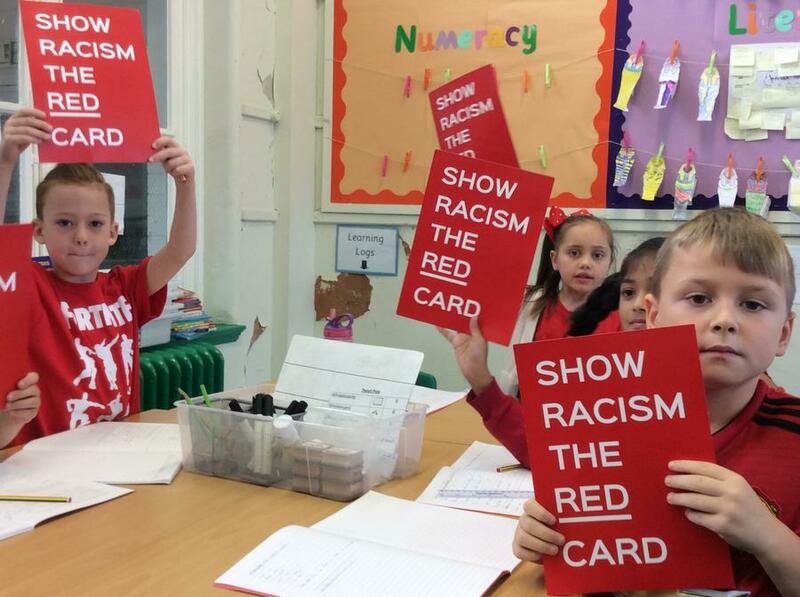 At New Moston primary School we recently took part in 'Show Racism the Red Card' day. 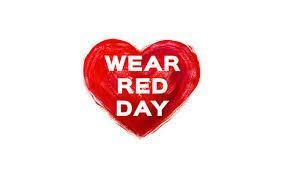 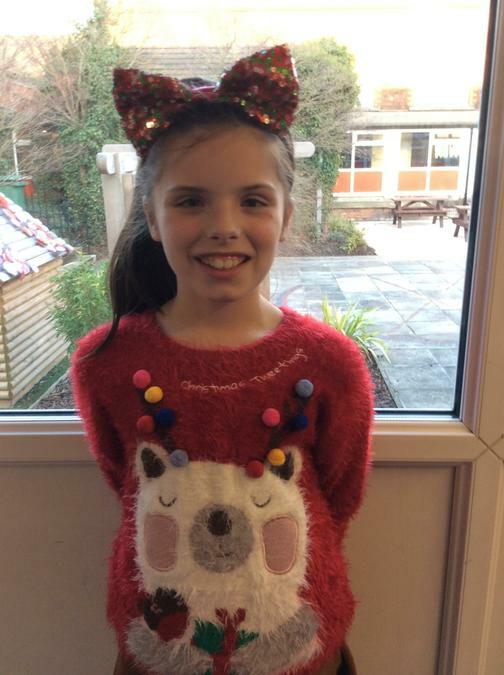 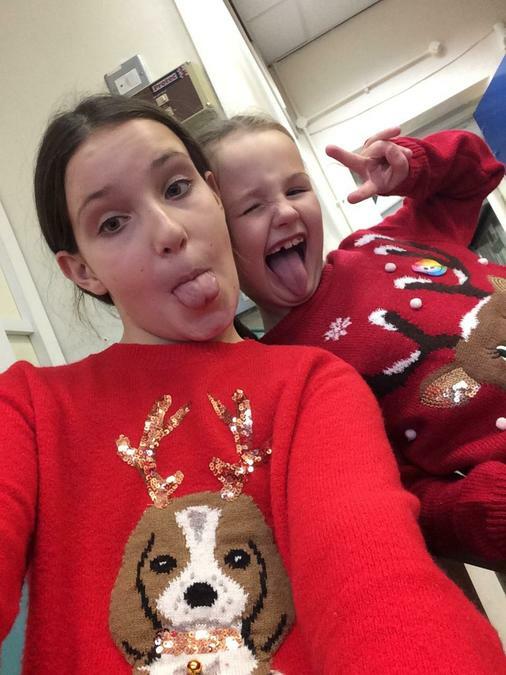 Below are some pictures of our fantastic pupils wearing red to show our support!